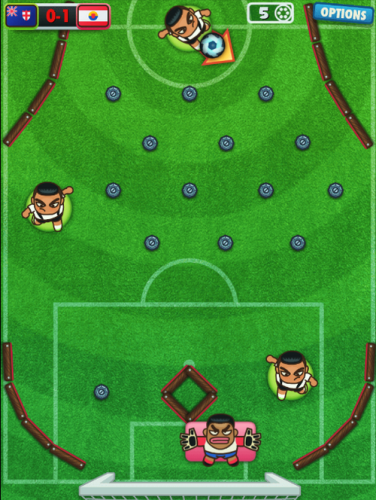 Description Foot Chinko is the best HTML5 soccer game on the web. Challenge your rivals in the most famous soccer international tournaments. Are you skillful enough to fulfill your trophy case through the +90 levels of the game? Will you stand victorious after you confront the Goalkeeper Duck of Evil! ?